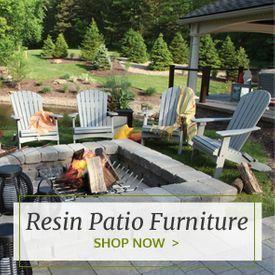 Whether you’re looking for the centerpiece of your patio furniture or simply a functional accent table, you’ll love the selection of outdoor bar-height tables from Outdoor Furniture Plus. These tall outdoor tables are made to last from quality materials such as shorea, granite, teak, aluminum and resin. They come in all shapes and sizes from large dining table sizes to small bistro tables big enough for only two seats. You’ll be able to create a small breakfast table for you and your partner or fill your outdoor space with a large patio dining setup that will seat all of your friends and family. All of our outdoor bar tables are made with care by some of the best outdoor furniture brands. 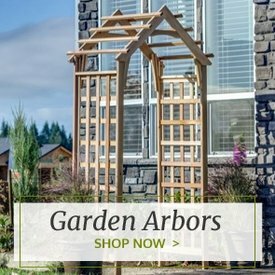 Some of these high-quality and popular brands include Oxford Garden, Three Birds and Woodard. Each table is crafted with integrity and you’ll be able to tell the difference in quality between these and lower-quality brands. 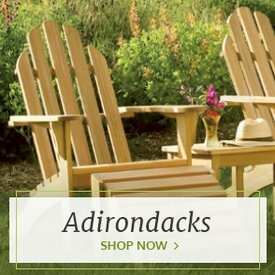 The best part about ordering our outdoor furniture is that you’ll receive higher-quality products without having to break the bank. Our products come with low prices and are conveniently delivered to your home. 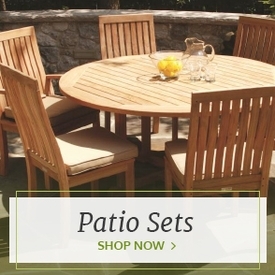 Complete your furnished patio by pairing one of these patio bar tables with a set of our bar and counter chairs. 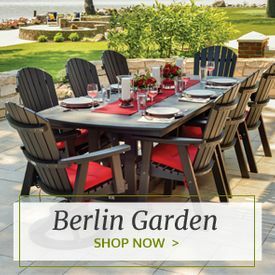 Mix and match different styles or take a look at our pre-matched bar-height dining sets.